Google confirms its plan to integrate an ad-blocker into Chrome come next year. 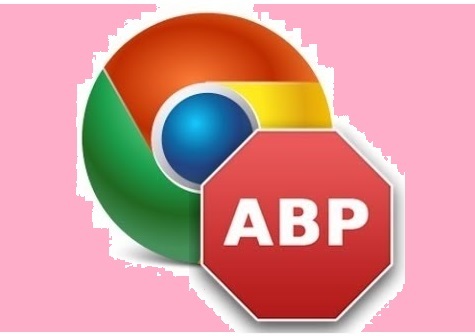 Google has confirmed it will build an adblocker into its Chrome browser from next year as it targets the most intrusive online adverts. The web giant is working with the Coalition for Better Ads, an independent group comprised of tech companies, publishers and major advertisers and agencies, that aims to improve the experience of web browsing. "We've all known for a while that the ad experience is a real problem and that it's confused and angered users," Sridhar Ramaswamy, senior VP of ads and commerce at Google, told Ad Age. "We realized solutions like ad blockers punish everybody, including publishers who develop great content and are thoughtful about the ad experience they put on their site." By blocking just the most annoying ads, Google hopes it can improve browsing experience and protect its business model. Advertising makes up 86% of its revenue and it does not want people blocking all ads. About 1 in 4 people are estimated to have used a desktop adblocker and about 1 in 10 on phones. "We want to provide consumers with choice," Scott Spencer, director of product management at Google, told Ad Age. "The publisher will get compensated either way and it will help explain to the consumer the value of advertising."